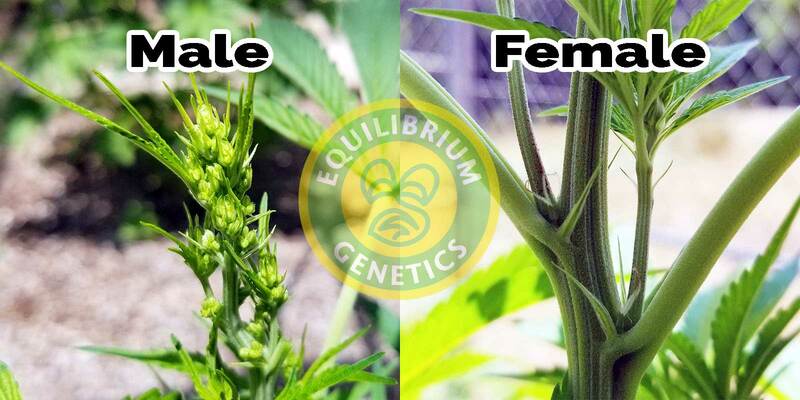 We have provided photos here to help you identify the differences between male and female cannabis flowers. 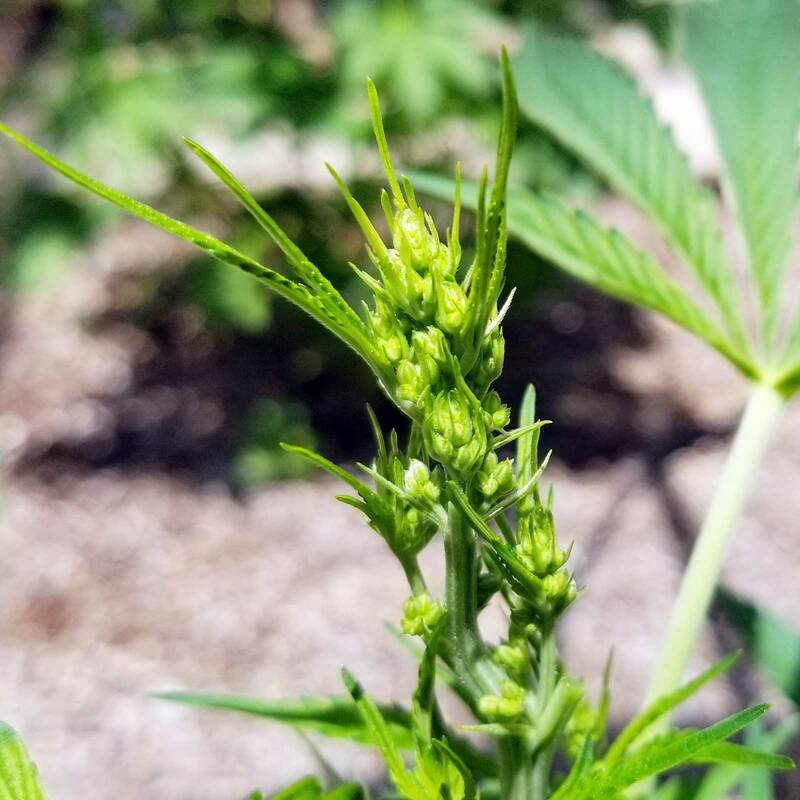 Many people choose to remove male plants from their garden unless they specifically want seeds. 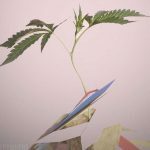 For more information on identifying male and female cannabis plants, you can visit wikiHow. Previous post: I Have Another Question! 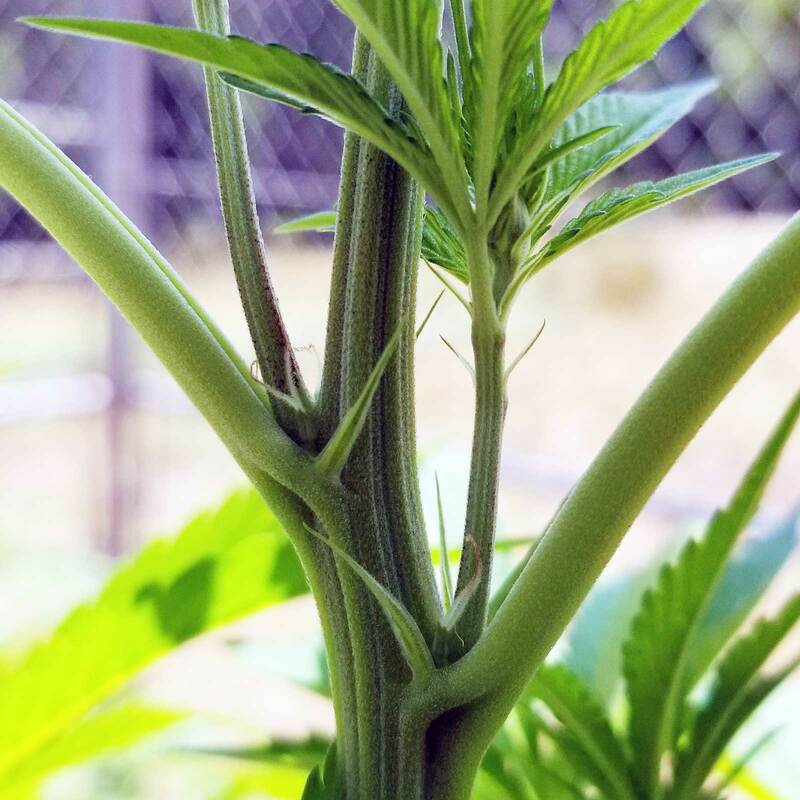 Next post: Which Varieties Are High in CBD?